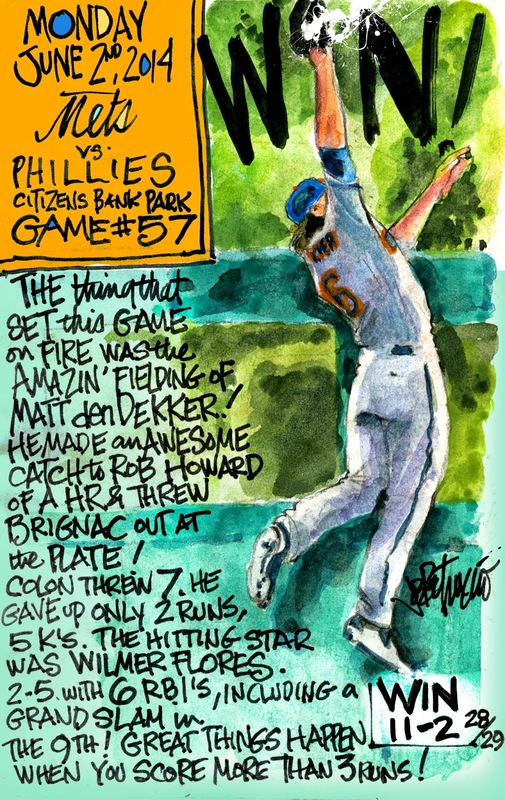 My Mets Journal: Winning is Catching On! With Lagares out for a while, Matt den Dekker is ready to step up. ball hit by Howard that probably would have changed the whole game. den Dekker is no Chris Young. Aren't we lucky?